The majority of banks and credit unions rely on managed services providers to help them improve efficiencies in their organization, meet mounting regulatory compliance requirements, and provide the competitive products and services their customers and members expect. However, selecting the right managed services provider can be challenging. We have highlighted some key qualities that community banks and credit unions should look for when choosing trusted partners. A managed services provider must truly understand the “ins and outs” of operating a community bank or credit union. This includes recognizing the industry trends, realizing the importance of priorities, such as customer- and/or member-service related touch points, and understanding regulatory and compliance issues. Not knowing how a community financial institution operates is a hindrance that can prohibit the provider from effectively meeting the demands of the institution and makes it unlikely that it will be in a position to offer informed recommendations on improvements and solutions to existing issues. Technology is ever-changing and it is nearly impossible for any one person to successfully keep up with all of the advancements. 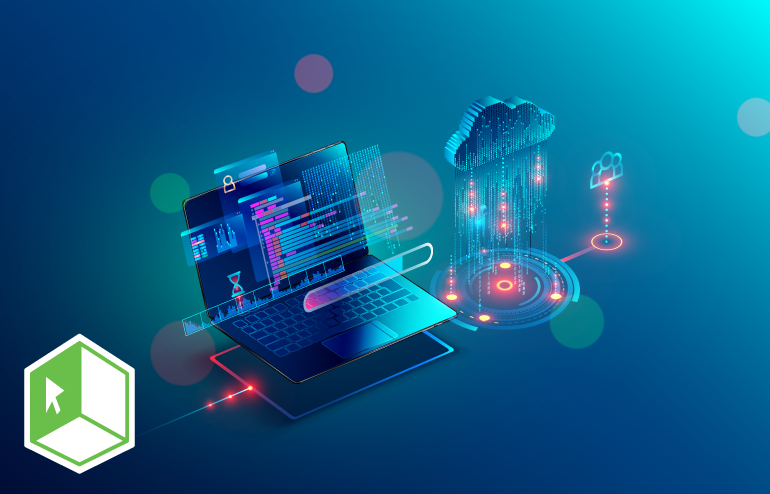 To provide the technological solutions and services that a community bank or credit union requires, a managed services provider should understand the technical requirements of all banking technology solutions, starting with the core platform. Since many applications have to work with — and integrate into — the core platform, it is impossible to design an efficient and comprehensive network without first an understanding of core platforms and banking technology. 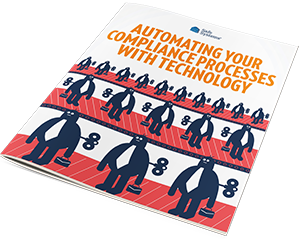 The evolving world of financial regulatory compliance governs every aspect of your IT network and that includes what hardware and software you choose to deploy. In today’s banking environment, vendors must be able to make recommendations on how to manage hardware and software to meet regulatory expectations, meet regulatory expectations such as, verifying all patches, ensuring security measures are up to date, and maintaining access to critical services during a disaster. Working with the wrong managed services provider can be time-consuming, cumbersome, and even stressful. However, working with a provider who offers the desired services and who truly understands your industry can help guide the institution in today’s challenging financial environment. A good partnership is key to ensuring your organization remains competitive and profitable for years to come.